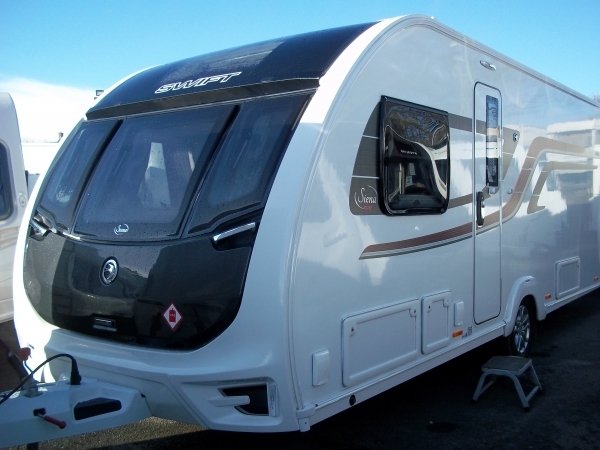 Sheffield Caravans is the North’s premiere caravan dealer for new caravans. 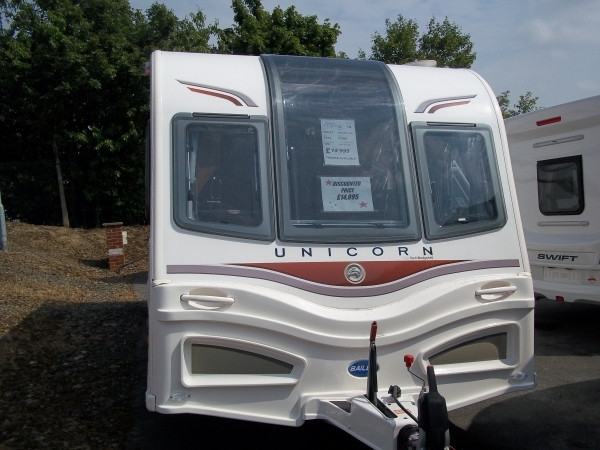 We are an established company offering everything for your caravan needs. 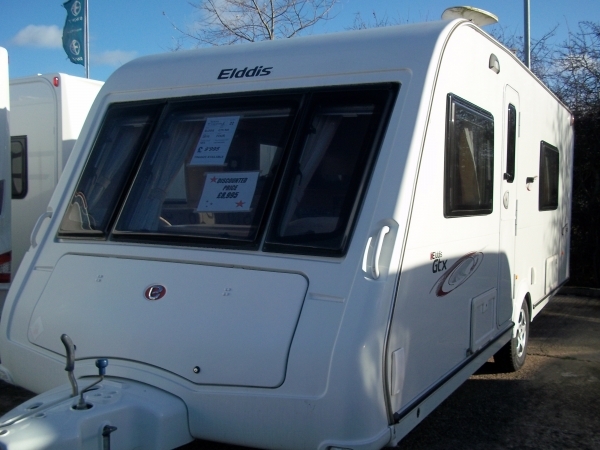 We can supply a wide range of new caravans from Swift and also stock around 50 quality used touring caravans. 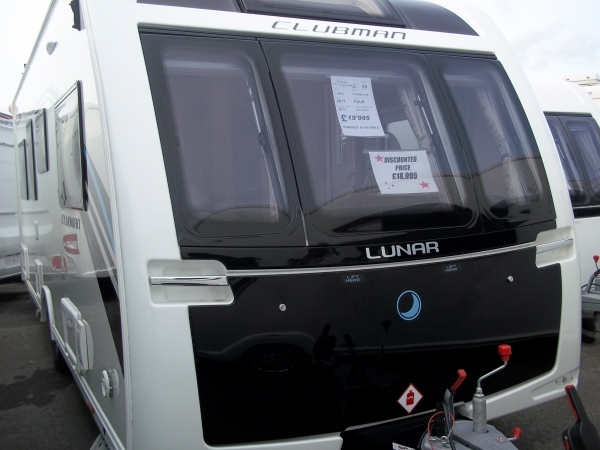 Caravans of all berths, size and make are available for you to browse at your leisure, from starter caravans to luxury twin axle models. 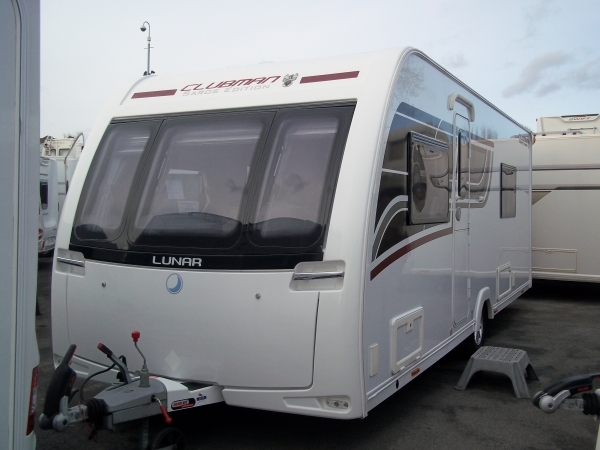 View our current available stock in our used caravans section. We aim to give you, our customer, a wide range to choose from so you can make the best choice for you. 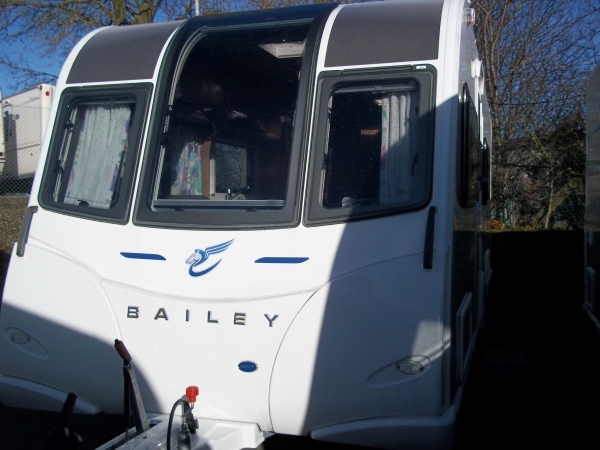 All our quality used touring caravans come complete with a full comprehensive service, guarantee and valet, giving you total peace of mind. We'll also accept almost anything in part-exchange. We stock a vast range of accessories including tables and chairs, electrical supplies such as adapters, plugs and cables, dining sets, stabilisers, toilet fluids and much more. Buy online and get your order delivered straight to your door. Visit our accessories section and start shopping today. 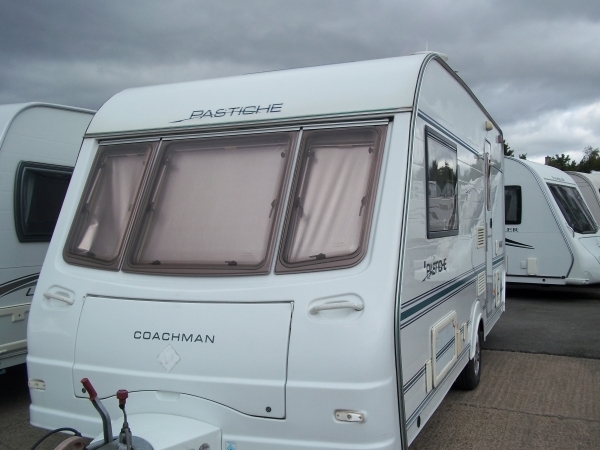 We also have a comprehensive caravan service and repairs department, allowing us to undertake accident insurance repair work. 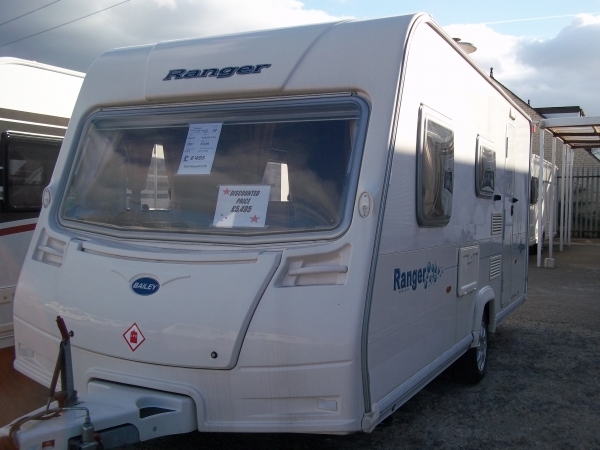 Our workshops are a recognised Caravan Insurance Repair Center and no job is too large or to small. Our workshop staff have a combined 75 years experience in repairing caravans, so rest-assured your caravan is in safe hands with us. Find out more about our servicing and repairs in our servicing section.